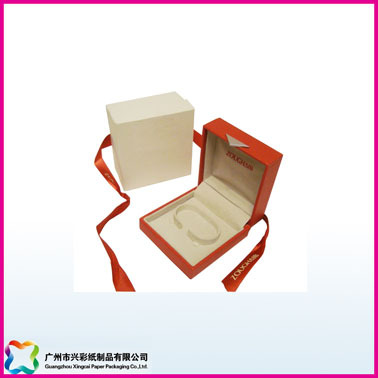 Luxury, Personalized customized Gift Box, even set of Gift Boxes are usually made of cardboard, they are durable and make the gifts look high-class, meanwhile the prices for the boxes are reasonable, even we can say they are cheap. So they are used very widely. Sizes, colors, logo, personal patterns, and material can be customized. On the boxes’ surfaces, flower bowties can be attached on the boxes to increase their beauty.